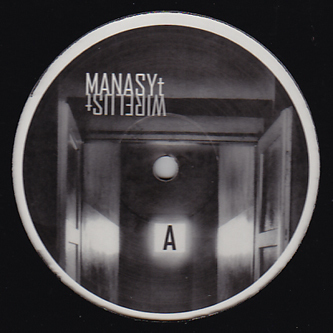 Gloomy industrial electro from Bulgaria's MANASYt with a 10-track, 2x12" LP for Dumb Terminal Records. There's no major change in style here, just a reconfirmation of the darkness from older releases spread between 140 bpm hard-hitters and slower EBM infused jackers. One for fans of Andrea Parker, Bunker Records and the rougher end of I-F.